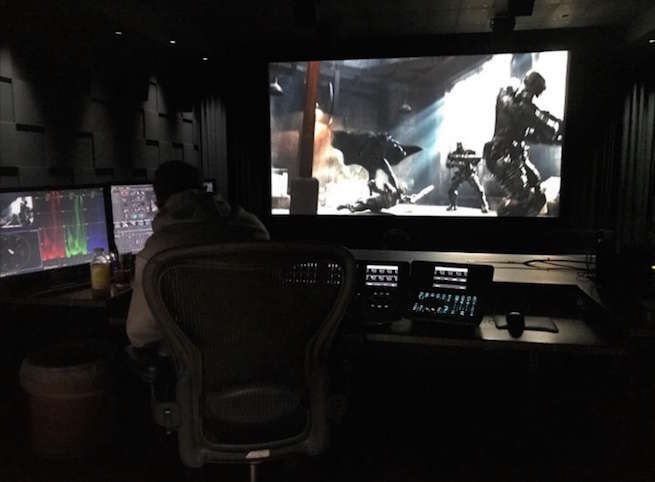 Zack Snyder has just teased a new image from Justice League on his Vero account, hinting that Batman will face off against the parademons from his bad dream in Batman v Superman. Only this time, the Knightmare will be real. The parademons glimpsed in Batman v Superman are the foot soldiers of the villain Darkseid, who is anticipated as being the Big Bad in Justice League. 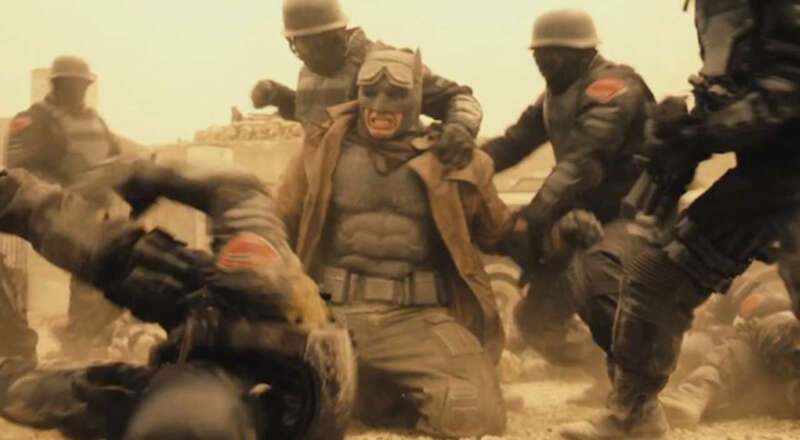 What was notable about the dream sequence in BvS, which fans dubbed the Knightmare, was that Batman found himself fighting off both human soldiers and parademons. It’s also worth mentioning that parademons are the “shock and awe” invasion troops controlled by Darkseid. They come from the planet Apokolips with subduing humanity as their primary objective, so if Batman is fighting both humans and parademons, our world has already lost. Now, the soldiers Batman fights in Snyder’s photo don’t have the characteristic wings of the parademons, but their armor looks suspiciously similar to the gear donned by the Knightmare troops. Also, parademons fold their wings into their bodies when they’re fighting as ground troops. Check out the photo of the fight below, which is captioned “Down at CO3 with Stefan.” The caption refers to the color grading process at Company 3.